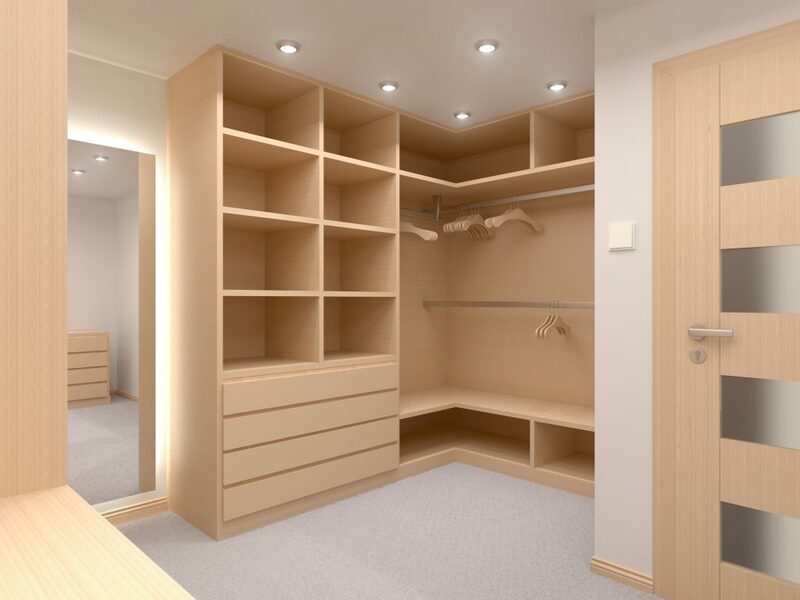 Your wardrobe holds just about all your personal clothing, shoes and accessories in one place—or it would if it was designed for comfort and convenience. That’s why we want to put our talent joiner skills to work by creating a functional and stylish wardrobe that gives you more space, better access and fits all your belongings with room to spare. If you just need more room for your own things, or you share a space with a partner, our expert craftsmen can design, develop and install cabinetry and shelving that’s more accessible than ever before. Smart, versatile and ready for the modern, on-the-go lifestyle, we can create something that will surely make every day (or night) a bit more comfortable.